This intro demonstrates to your customers strong and powerful character of your brand. 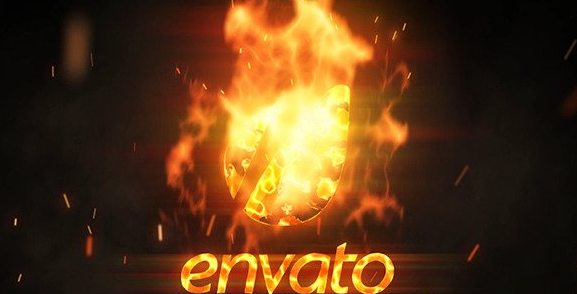 Your logo was born in the fire and hardened in the flame of creation. Perfect picture for manufacture metal or forged products, parts and spares for light and heavy industry. Excellent choice for industrial holding or metal construction company.